En achetant ce produit vous pouvez gagner jusqu'à 0.41€ grâce à notre programme de fidélité. Votre panier totalisera 0.41€ qui pourront être convertis en bon de réduction. Zero Gravity Windscreens feature the best optics of any windscreen on the market anywhere. All Zero Gravity windscreens are fabricated using highly specialized "blow molding" techniques similar to those used to form aircraft canopies. The result is a virtual distortion free optical lens. Made from the finest grade of acrylic plastic, Zero Gravity windscreens are stretched as they are formed, a process which results in superior strength and flexibility. This flexibility allows the windscreen to absorb road vibrations and to resist cracking. Zero Gravity windscreen are factory pre-drilled and ready to install. The holes and windscreen profile closely match the O.E.M. fairing for a precision fit. Used by the best Superbike, Grand Prix, Supersport and Endurance teams in America, Zero Gravity windscreens dominate roadracing from the club level to the nationals. 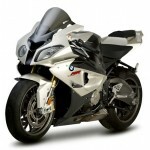 Zero Gravity currently offers four types of sportbike windscreens. SR Series: Zero Gravity's line of stock replacement windscreens, called the SR Series, embodies the best of ZG's original XL and TL lines of sport bike screens. Shaped like the original OEM screens that come stock from the factory, SR Series screens feature the best optical quality, fit & finish of any in the world. Zero Gravity stock replacement screens are factory pre-drilled and designed to fit your OEM fairing with precision using your stock mounting fasteners. Doubble Bubble: originally created in 1995 this type of shape has been copied by all the competitors, the original Zero Gravity Doubble Bubble is different from the others. The windscreen appears as a "bubble within a bubble" which is exactly how this windscreen is fabricated. 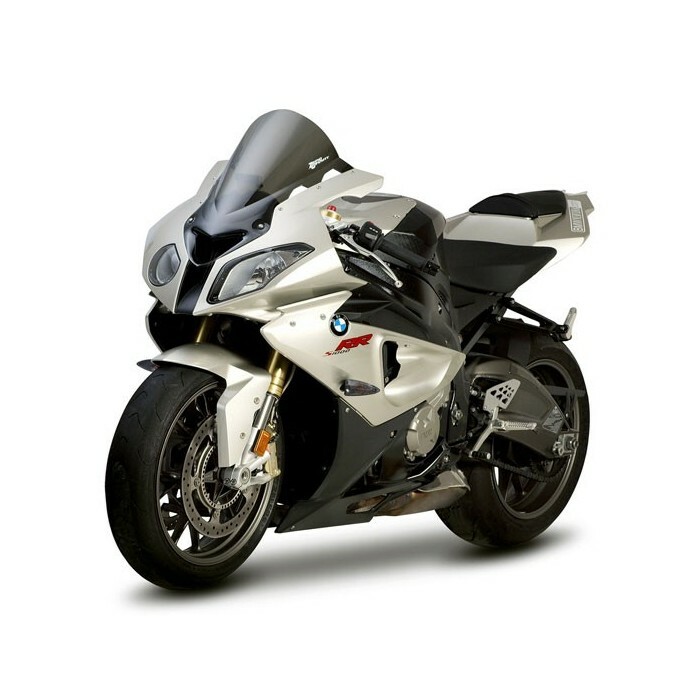 Sport Touring: sport bike windscreens designed to reduce the windblast on the rider and provide more comfort while in the upright riding position. Because no two riders are alike, it is difficult to predict how these screens will perform for any given rider. The Zero Gravity Sport Touring windscreens will raise the point at which the wind will hit the rider by several inches and will significantly reduce the windblast. Buffeting and other aerodynamic considerations will vary according to the riders' physical dimensions. Made to the highest Zero Gravity standards, each Sport Touring screen is designed to enhance the look of your sport bike as well as provide better rider comfort. Corsa Series: Corsa Series screens feature a taller bubble that allows even larger riders more wind protection when tucked in at speed. 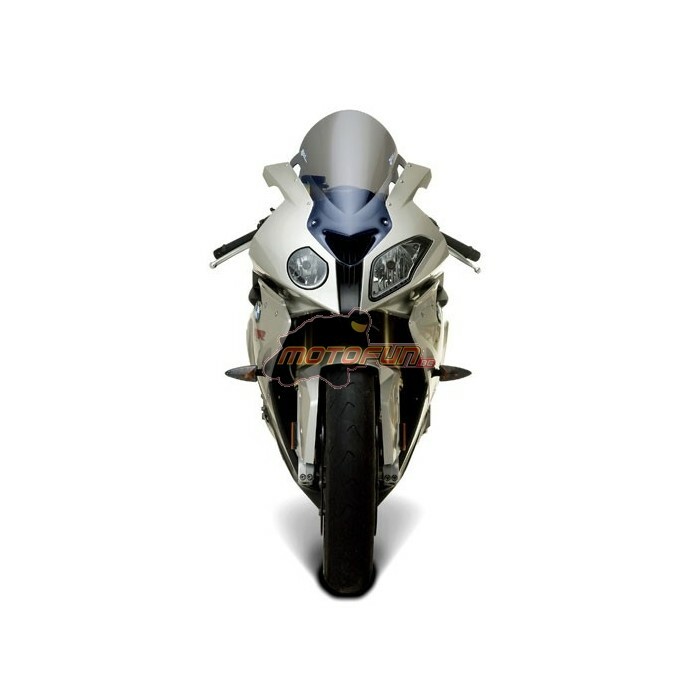 Corsa Series windscreens are pre-drilled to factory specs and can be used with O.E.M fairings. 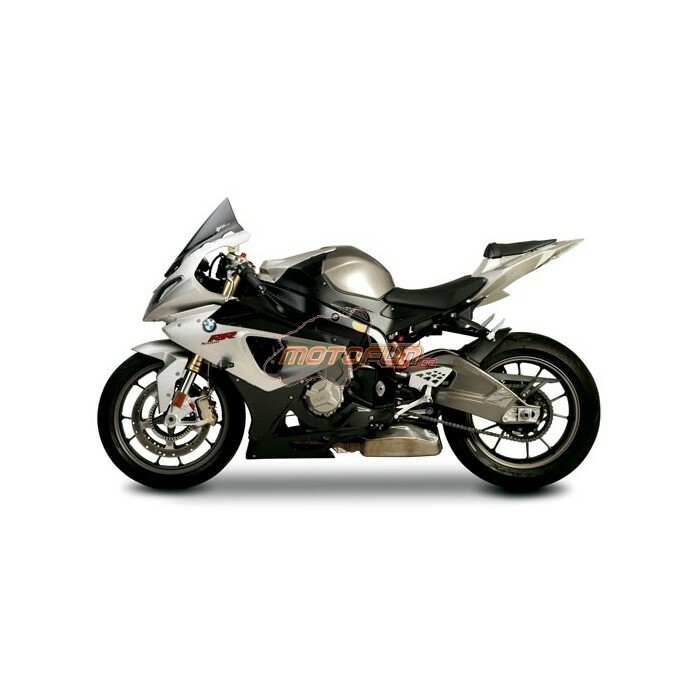 Corsa Series windscreens come in clear or light smoke and are available for select sport bikes.